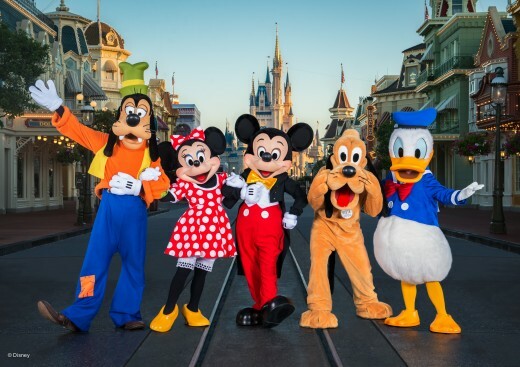 Working at Walt Disney World might seem like the ideal place to be employed because who doesn't want to spend 40 hours a week at the most magical place on earth? 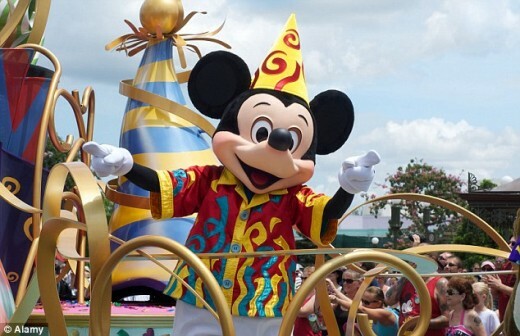 There are a lot of strict rules for those who work at Disney World. The rules are quite different from those who work for any other organization. After reading this article about some of the secrets surrounding employment at the theme park, you might never look at Disney's theme parks the same again. Those who work for Walt Disney aren't called employees or workers. They are called "cast members." That's because everything at Disney is a show. Everyone who works there must be in character while on duty. 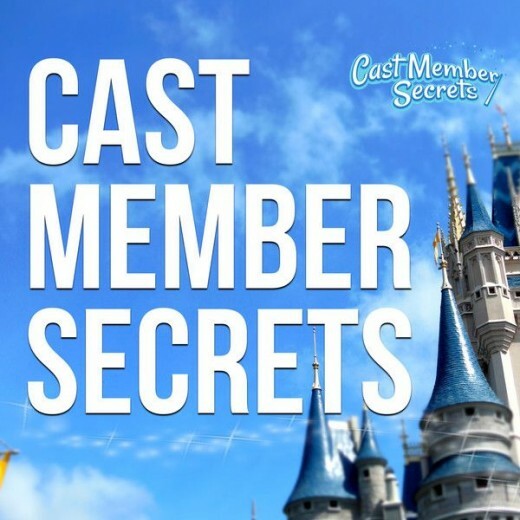 Therefore, for the rest of this article, you will see "cast member" instead of employee or worker. Disney matches its cast members to their height and weight. For instance, in order for something to be employed as a Disney Princess, she has to be between 5’4″ and 5″8″ tall. Rules at Walt Disney World are very strict unlike those on any other job. There are several appearance rules that men and women must agree to at the time they are hired. No cast member can have visible tattoos and piercings. Women are allowed to have only one piercing on each ear. Cast members must wear simple eyeglasses. They can't be brightly colored, have logos or be flashy in any way. When representing a character that doesn't wear glasses, cast members can't wear glasses either. They should wear contact lenses. Men are not allowed to wear beards because the characters they represent might not have beards. Women must wear hair similar to their character, and they can wear only neutral-colored nail polish. Disney provides training for all cast members to help them get in and stay in character. They must go through thorough training that lasts about three days. They are trained on every small detail even to writing like the characters they represent. An autograph with Mickey Mouse's signature should not look like one of Donald Duck. They must know everything about the park and should never have to tell a guest they don't know something. They must keep a schedule of activities with them at all times. Walt Disney didn't like to see people pointing with only one finger. He required all cast members to use two fingers or an open palm to give direction to guests. 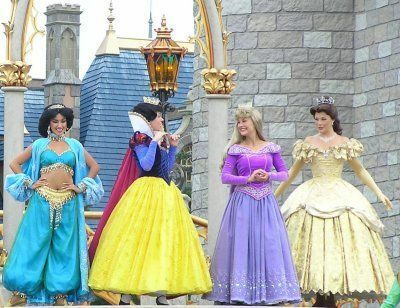 Disney World cast members cannot break character while they’re in costume. Even if they become ill, they must stay in character. They are never allowed to take off their costume while they are on the clock. 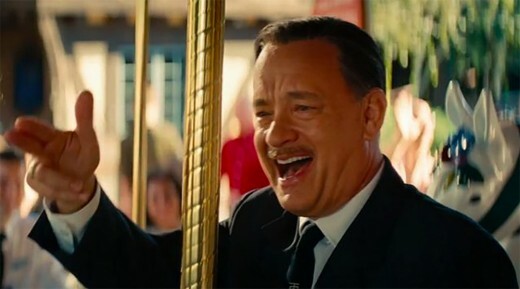 Cast members must smile at all times and should never be caught frowning. That's because everyone at Disney World must be happy. Cast members could be fired for eating, chewing gum or having a mint in their mouth. Every job has buzzwords, and Walt Disney has plenty. Cast members must learn the words that are in reference to the theater. 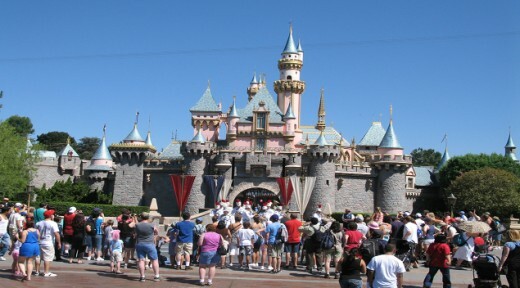 For instance, people who visit the theme parks are referred to as guests. If someone is lost, he is backstage. Many of the costumes require special undergarments, such as tights, bike shorts, or jock straps. Up until 2001, cast members had to share those undergarments. Today cast members are allowed to take their undergarments home and wash them themselves. Every cast member at Disney must do his part to help keep the park clean. If a cast member sees trash on the ground, he must pick it up and put it into one of the trash cans. There are plenty of them available that are placed every 25 feet apart. Social media and selfies were not issues when Walt Disney was alive. Today, Disney cast members stand a chance of being fired if they post anything about their job on social media. They are never to disclose to family members and friends the characters they are while on duty. Even if they see someone they know at the park, they are not allowed to identify themselves. They will also be fired immediately if they are caught taking selfies of themselves in their costumes. This does not mean they cannot take pictures with guests. With the theme parks beings so big, it is almost impossible for one Snow White or Mickey Mouse to cover the entire park. Therefore, there are more than one of the same character. 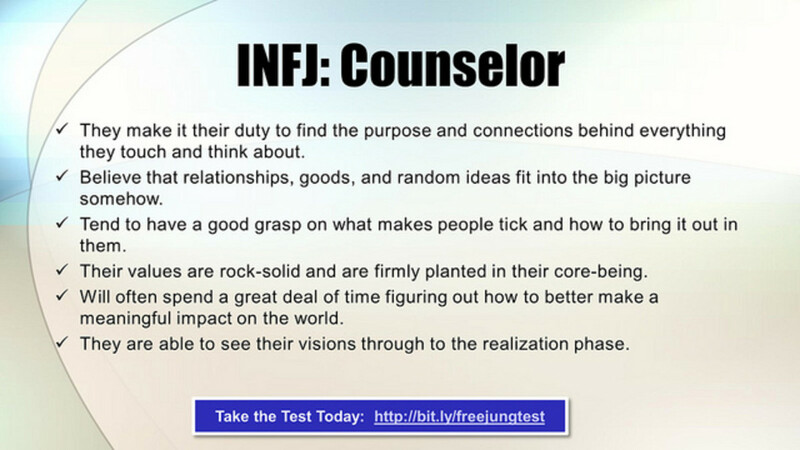 However, their paths should never cross, and they should never be in the same place at the same time. 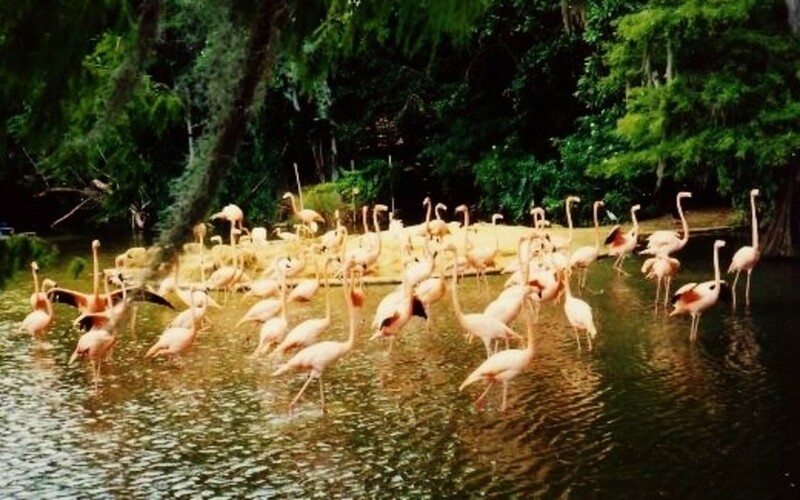 Guests should think there is only one in the park. To keep the same character from being seen all over the park there are dozens of tunnels for cast members to use to travel around unseen. When a guest leaves an item in the park, it is stored for a specified length of time. After that time is over, cast members are allowed to buy items in a special store. All the profits are donated to charity. 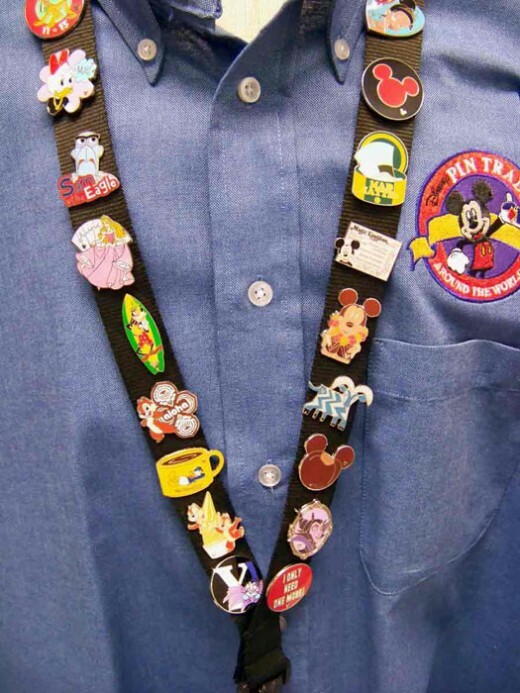 Cast members at Disney World are required to wear a lanyard with at least 12 pins on it at all times. The pins can be traded among cast members. This is not a rule at Disneyland. Tim, yes, the rules are strict, but some people love working for Disney. It has never been my desire, but I admire the cast members who do work there. Wonderful article. Having visited Disney World and Disney Land, I could tell it takes a lot to work for the entertainment company. This was a great article about what the cast members must do. I never had such a desire to have a job that required these things, but I am glad some people don't mind it. Good for you, Louise, for wanting to work at Disney World. That's not on my bucket list. It's understandable that there are so many rules to working at Disney World. Even so, I'd love to work here. It must be hard work, but a lot of fun I reckon.